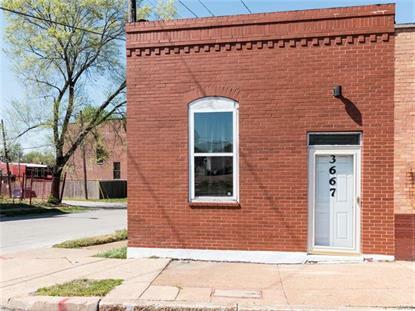 for $85,000 with 1 bedroom and 1 full bath. This 1,007 square foot home was built in 1902 on a lot size of 0.0580 Acre(s). Cool corner building ready to move in. Fabulous wood floors and some exposed brick make this loft-like space shine. There are two entrances: one off of Wisconsin leads from the little back yard to the eat-in kitchen, the other leads from Broadway to an office-like space in the front. Maybe the perfect place to run your own business! The floor-plan is shot gun from the eat-in kitchen, living room, bedroom, office. There is a full basement for the systems, but there also are laundry connections in the kitchen. Tall ceilings, plenty of windows and some can lights make for a cheery atmosphere day or night. Easy to show!